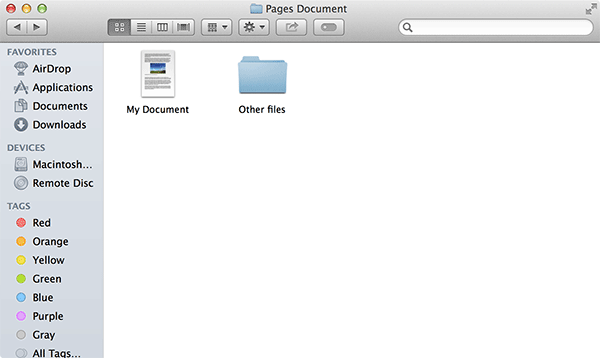 Pages is one of the office apps that Apple created for its Mac OS X system. It is the equivalent of Microsoft Word on Windows PC, though Microsoft Word is also available for the Mac platform. If you have been using the Pages app for some time, you will notice that it does not let you easily extract an image from a document. For example, if someone sent you a Pages document and you would like to extract an image from it, you cannot directly do that. You will be required to use one of the following ways to get an image off the document. 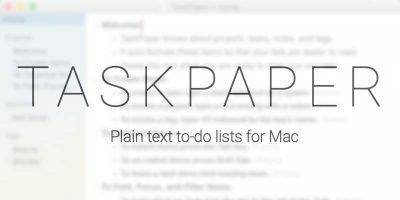 These workarounds let you extract an image from a document that was created using the Pages app on a Mac. You can use either of these methods; it all boils down to your preference. Open the folder where your Pages document is located. 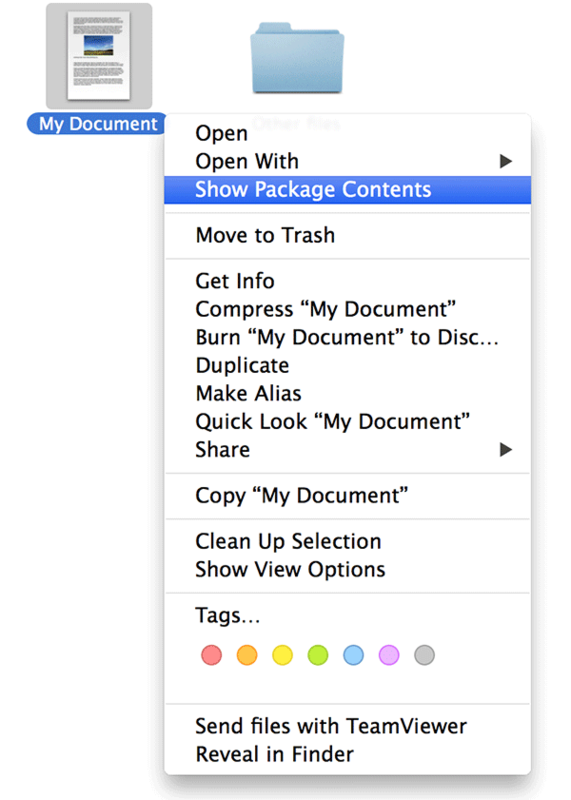 Right click on the document and select “Show Package Contents.” It should show you the actual files that reside in the document file. Now open the folder that says “Data” by double-clicking on it. That is where your image is located. You should be able to see the image in the Pages document. It may be in multiple sizes if it has been resized in the original document. You can now copy this image by right-clicking on it and pasting it wherever you want. It is now like a normal image, and you can do everything with it that you usually do with other images. 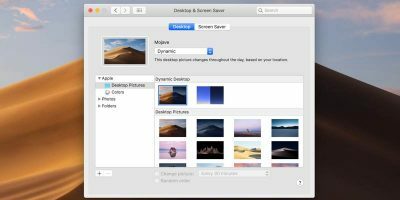 In case the above method did not work for you, or you just want to use a different method, here’s how you can use the ZIP Manager to extract the image from a Pages document on your Mac. What this method does is change the extension of the Pages document to “.zip” which you can then view as an archive on your machine. 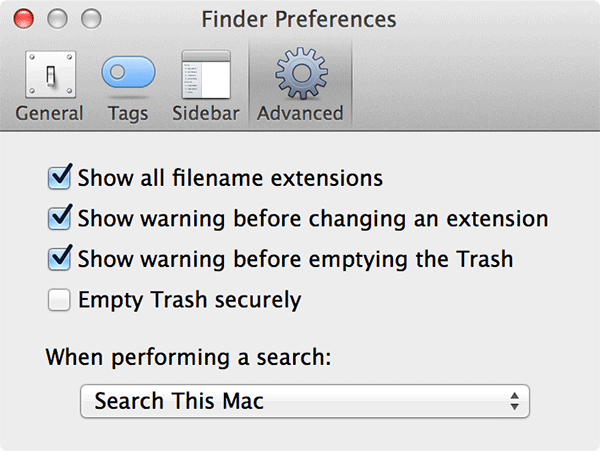 In order to change the extension, you must first enable the Finder to show extensions for all the files. Follow these steps to do that. 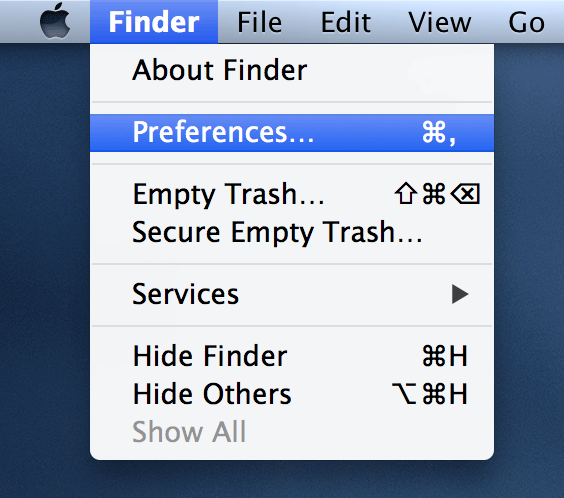 Click on “Finder” in the top left corner and select “Preferences …” You will be taken to preferences for the Finder app. 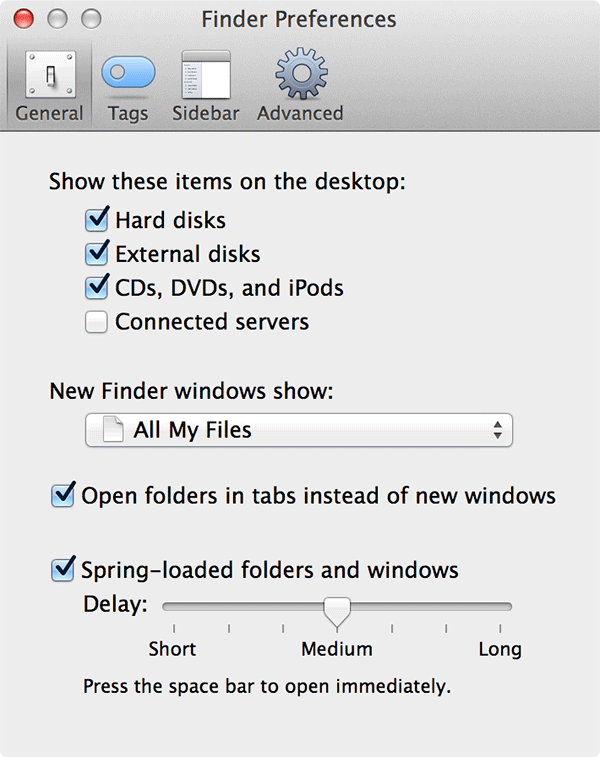 When it launches, click on the “Advanced” tab to open advanced settings for Finder. 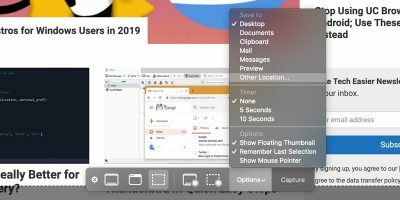 Check the box that says “Show all filename extensions.” You should now be able to see the extensions for all the files available on your Mac. Now, open the folder where the Pages document is located. Click on the document and press the “Return” (enter) key to rename it. 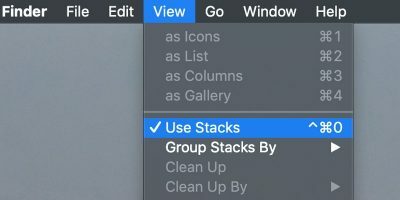 Rename the file so that it has “.zip” as its extension. You can have anything before the “.” dot but the extension must be “.zip”. 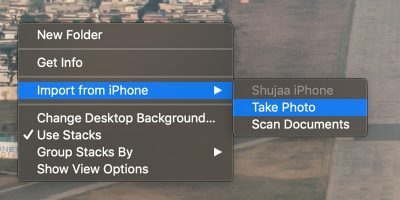 Once you have entered a new name, press Return to save the changes. You will be prompted if you would really like to change the extension. Click on the button that says “Use .zip,” and you will be good to go. 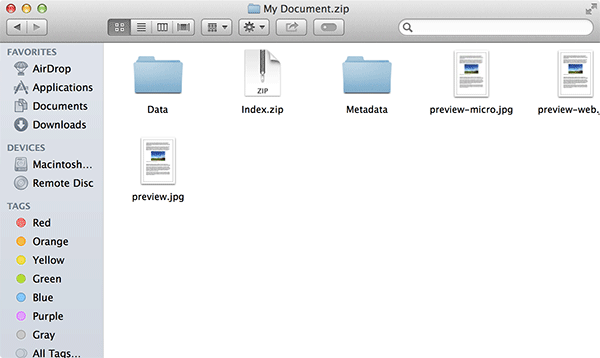 Your document should now show up as a ZIP archive. Double click on it to open it. 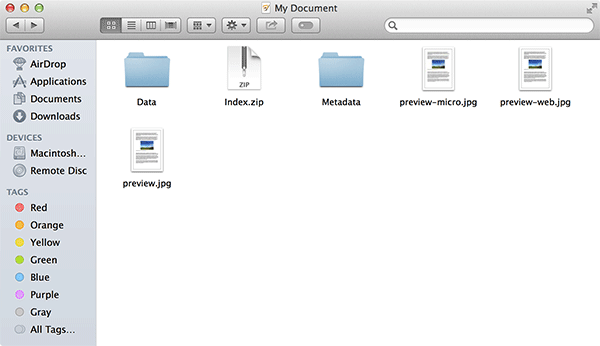 It will now open in Finder as a folder and not as a Pages document. You now have several folders in front of you. 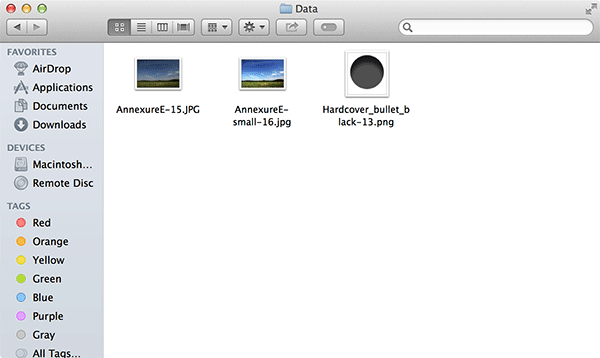 Double click on the one that says “Data,” as it is the folder that contains the image files. The images that are attached to the document can be found in this folder. Copy the image that you want from here, and paste it wherever you want. You now have individual access to all the images contained in that particular Pages document. If there is a need for you to send an image from a Pages document, you can use the above methods to get the job done. 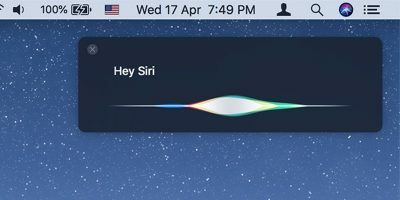 These methods let you send an individual image to your friends or boss without sending out the whole document. Thanks a lot! I feel I really learned something useful today! We’re glad we could teach you something useful! Thanks for your comment and keep coming back for more useful tips! 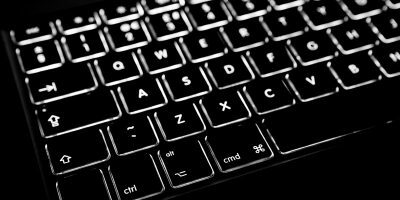 Can Writers Be Replaced By Machines?